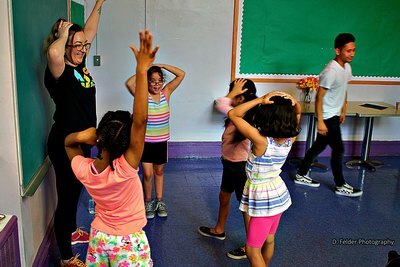 KIDS CREATIVE is a nonprofit 501(c)(3) organization that offers arts based, peace education programs for Pre-K to High School age students through summer camps, after school programs and workshops. The mission of Kids Creative is to foster the 6 C’s of peacemaking in youth: Confidence, Creativity, Conflict Resolution, Community, Collaboration and Cookies through arts education programs and live music and theater events. 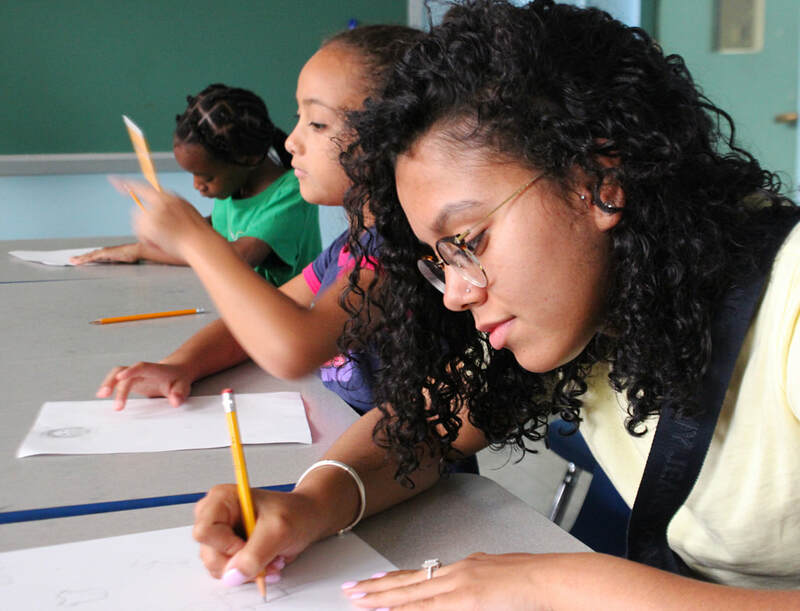 We believe that a better, more peaceful future is achievable by teaching youth the creative, critical thinking and social skills necessary to make peace within themselves and in society. 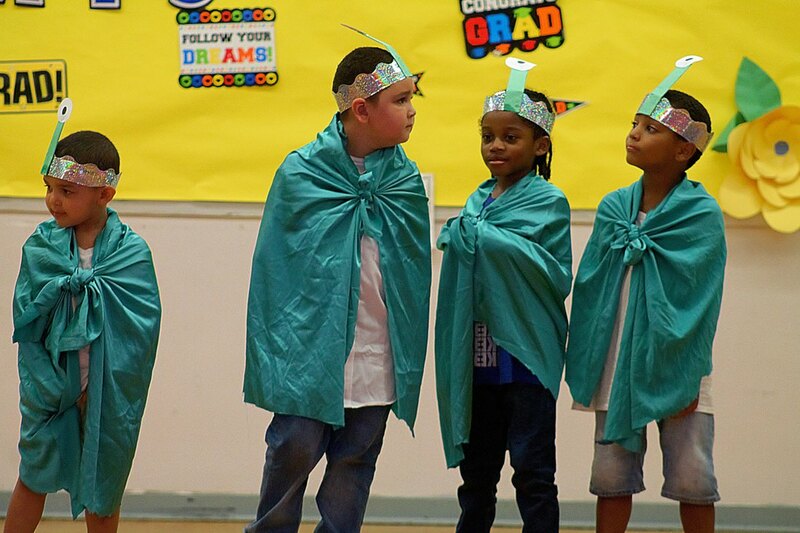 ​school programs, summer camps and workshops, we use the creative arts as a space to teach peace education. Our ultimate goal is to build a school where youth are involved with peace education during their academic studies. Our main rule is, 'All ideas are good'. In other words, we show kids that they rock. Creative freedom is essential for problem solving. We must value and encourage children's imaginations. Group collaboration is important for supporting individual skill building. Cultural awareness and sharing can help individuals build confidence in their community. We must understand and respect our environment. Every child has gifts and talents. A fun, safe space for students of all ages, backgrounds and learning styles. Anti-bullying techniques of creative conflict resolution, tolerance and appreciation for the ideas and beliefs of others. A love of music and the arts in children. Appreciation for children’s creativity in the general public.